Capt. Gary Gray was born and raised in Seadrift, Texas. 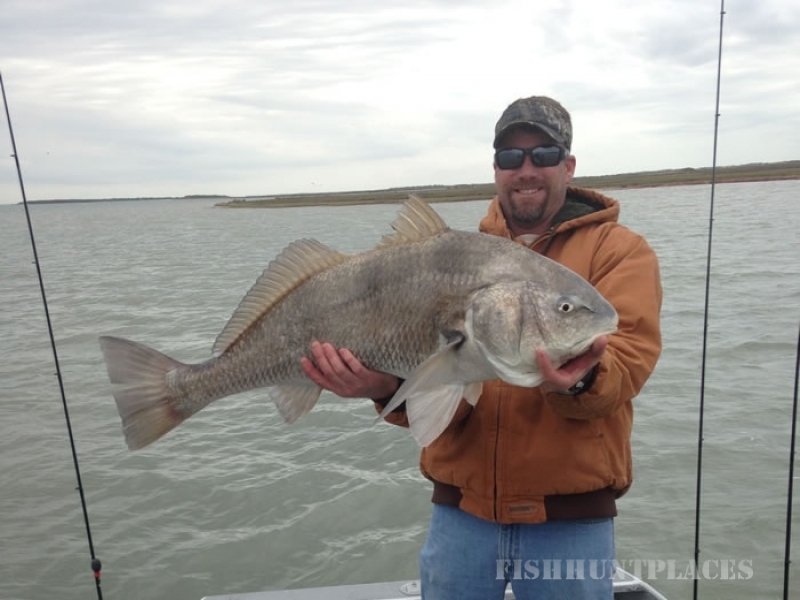 Fishing and hunting in San Antonio Bay is a way of life for him. At the young age of 12 he got his commercial fishing license and in a short span of time learned more about San Antonio Bay and the surrounding areas than most will ever learn. 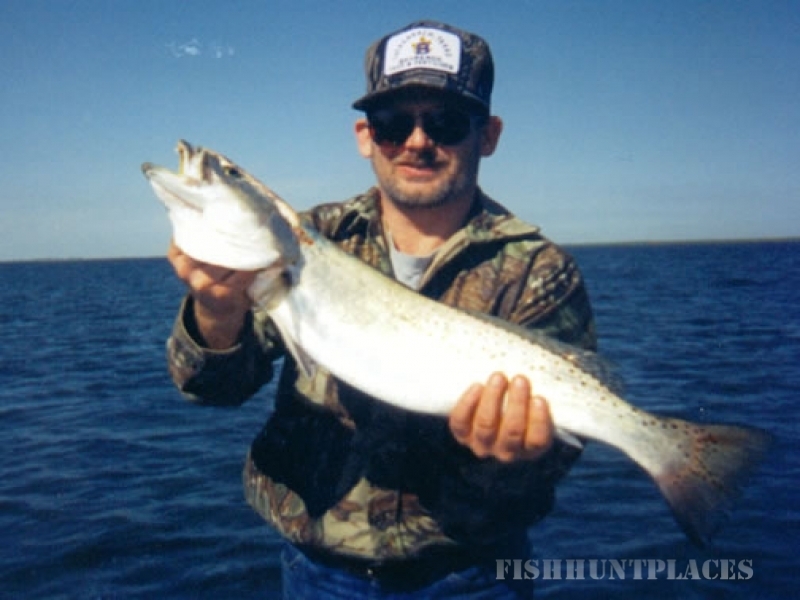 In 1986, Gary started a fishing and hunting guide service based in his hometown of Seadrift. 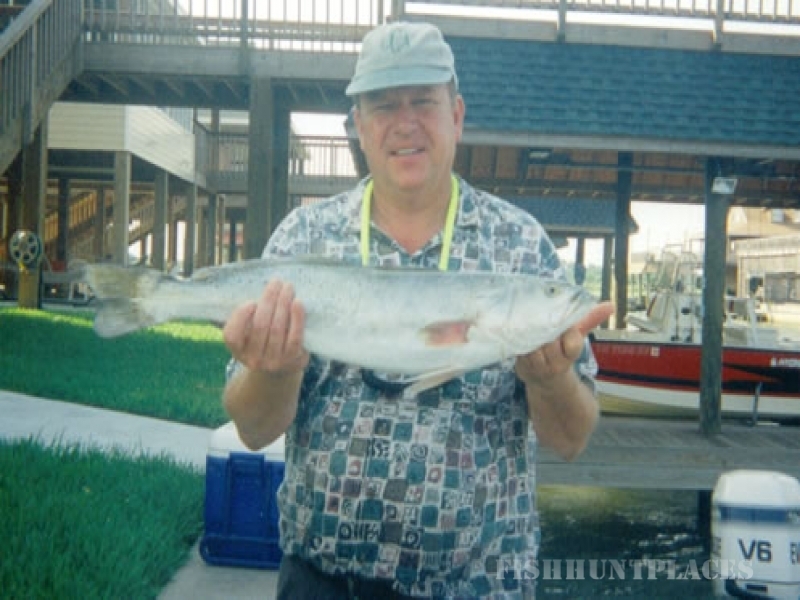 He knew the waters of San Antonio Bay held more fish and waterfowl than any other bay along the Texas coast. Capt. 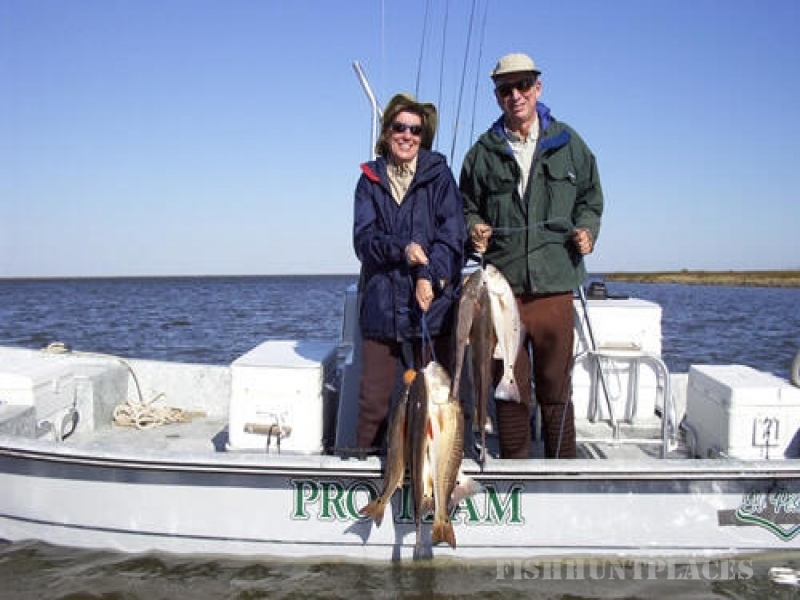 Gary has been featured in many regional and national publications including Texas Fish & Game, Texas Outdoor Journal, Texas Monthly, Saltwater Sportsman and Ducks Unlimited. He has also been featured on several episodes of Fishing & Hunting Texas. Capt. Gary was named Gulf Coast Outstanding Guide for 1988 and in 1997 was ranked the #2 guide on the Texas Gulf Coast by a Texas Magazine poll. 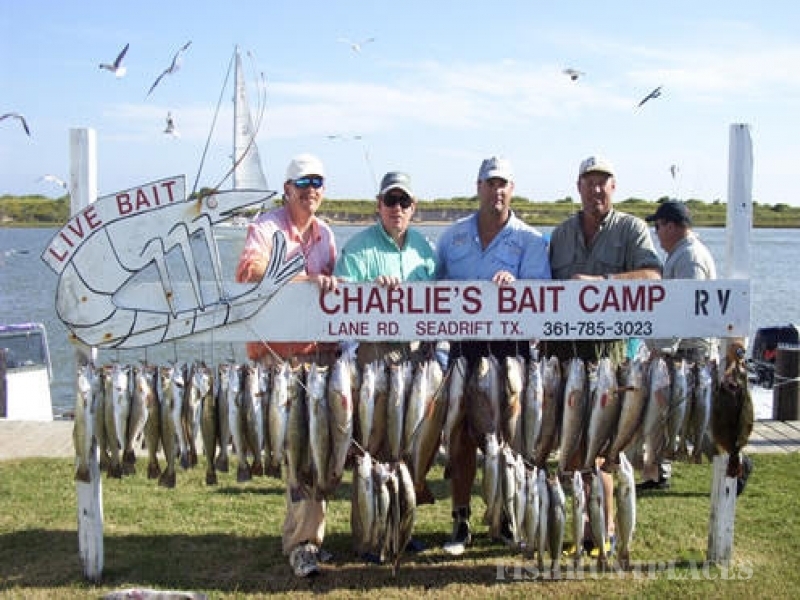 Gary is a member of Ducks Unlimited, CCA, Gulf Coast Troutmasters, Coastal Bend Guides Association and one of the founding Fathers of Saltwater Conservation Association. Capt. Shellie Gray was born in Port Lavaca, Texas and was introduced to fishing by her mother at an early age. After spending many years on the waters of the Middle Coast improving her fishing skills and knowledge, her life long passion has grown into a successful full time profession. She has taught many men to catch different species of fish but specializes in getting more women involved in this great sport. When she is not guiding clients she teams up with husband, Gary and fishes many professional tournaments. Capt. Shellie also writes monthly articles that can be read in the Texas Saltwater Fishing Magazine.